Two people navigate the harsh reality of living with illnesses that the medical fraternity prefer to ignore. 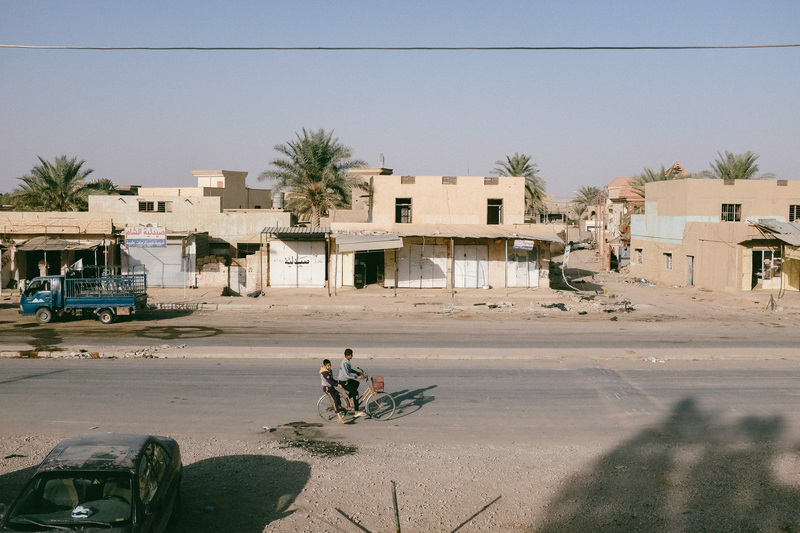 Priya Pavri spent nine months working in Iraq in 2017. Here, she shares two days from among her many moments – both ordinary and extraordinary – in the country.